Grant Bage is still, it seems, waiting for his man. 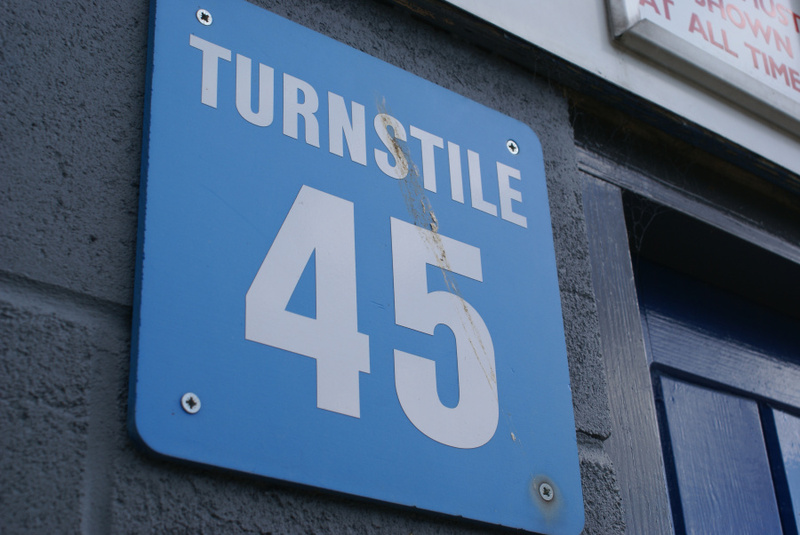 People who regularly visit this website or follow Turnstile Blues on Twitter [@Turnstile_Blue in case you don’t – Ed.] may know that, six weeks ago and on behalf of our collective, I wrote an open letter to Marcus Evans [In Name Only] For new readers, Marcus is Ipswich Town’s ‘mystery millionaire owner’. My mates mocked but deep down and secretly, I hoped for a reply: did the owners of the Club care as much about the fans, as the fans care about the Club? Much has happened since then of course: the chief executive’s post filled by a pair of Chelsea-supporting Tractor Boys, court appearances pencilled in for two of Town’s top players, season tickets held at current prices for anybody who donates all their organs via a ten year debenture to the Club; and by the way, some great results and gritty performances from a squad brimming with loan players. All of which undeservedly still finds Ipswich Town only four points away from ‘local’ derbies next season with Stevenage, Leyton Orient and Colchester United (if they stay up). Are such events one-off coincidences, or symptoms of a deeper and more dangerous decline? I honestly still feel uncertain but sketched below is an update since that open letter was sent, followed by musings not only about ‘Marcus’, but about modern football. Hello there, whoever you are. If you want to leave a comment there is a section at the end and there are two comments already. 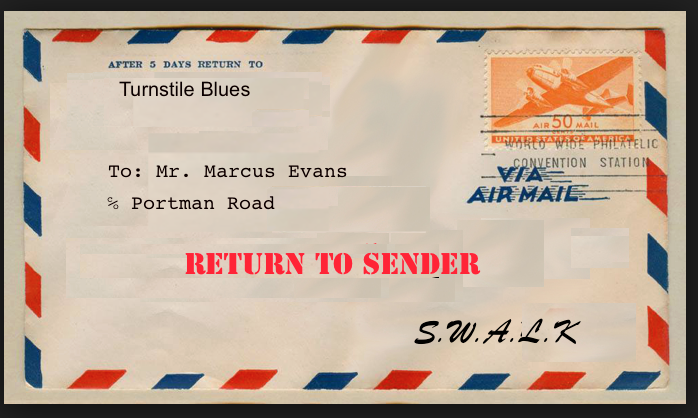 But to be honest the invitation is more a personal one to Marcus Evans – to the man who owns the group which owns the football club that we all love. Marcus has put a lot of money and effort into his ownership over the last five years: it would be great to hear more from him directly, about his plans and dreams for the next five years. We have sent the same invitation to the press office at Portman Road and unfortunately they have not replied yet either. It would be pleasant, and polite, if somebody could get back to us. We will be publishing the invitation in a magazine quite soon, bought by lots of Ipswich fans and therefore customers of The Marcus Evans Group. We were also hoping that in this magazine, Marcus might reply in person. People would be very interested in what he has to say. I will leave you to guess, over forty days later, whether there has been a reply. Yet oddly and promisingly, the programme notes for Ipswich’s next home game offered the unusual prospect of some thoughts ‘from the owner’. I could not help but think, perhaps churlishly ‘well then it would be nice if you answered the letter we sent’. That is not just because 2,000 words take a long time to write. 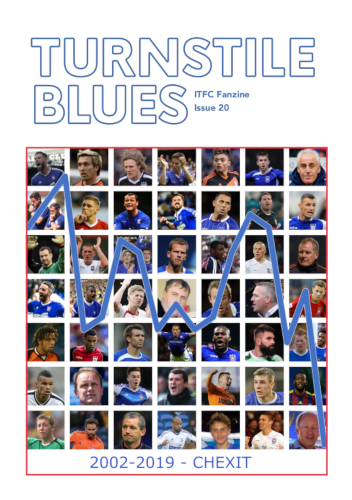 It is also that in good faith, the next issue of our fanzine (By Mutual Consent on sale at Portman Road before the match on 30th March – see here for details ) reserved two blank pages. 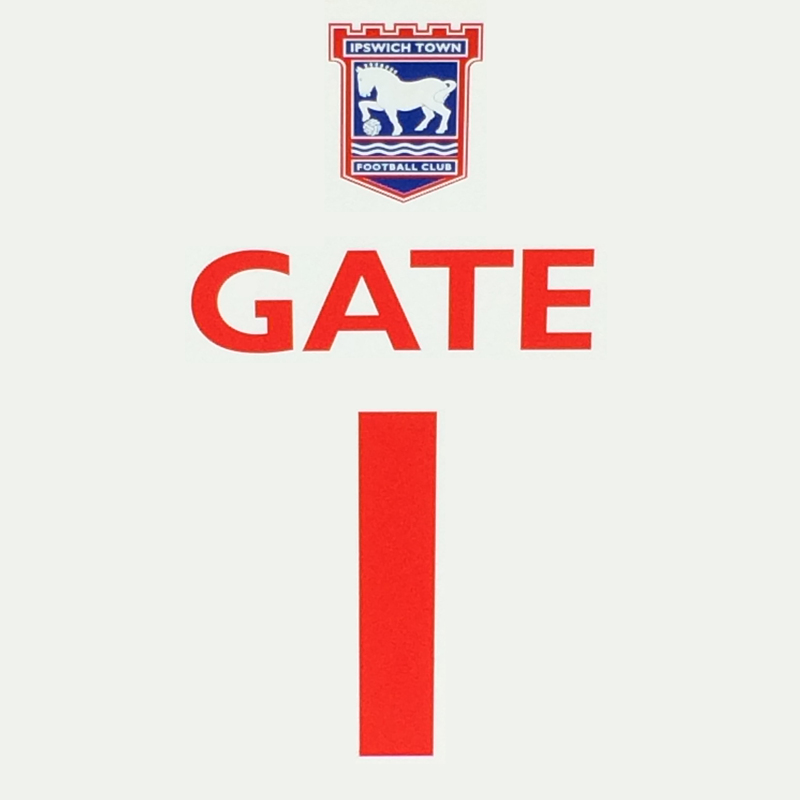 These were to set out the reply that we honestly expected from Marcus, or the Marcus Evans Group, or the new managing directors, or the press office or just from anybody at Ipswich Town football club who might have been listening, to the polite and sensible questions we thought we had asked. We didn’t and instead we thought, we argued, we researched, we wrote, we published and now because we care passionately about the lifelong security and prosperity of Ipswich Town I (at least) am begging. Answer our queries and listen to our fears. Please understand why there is a larger movement coming together to question the way in which Modern Football works. People are joining the Football Supporters Federation, Supporters Direct, and the Ipswich Town Independent Supporters Trust. They are campaigning for owners to charge lower and fairer prices for tickets, for clubs to consider letting supporters stand, for fans to have a voice on the Board and shares in their club. Perhaps Marcus, you could actively and personally continue strong Ipswich traditions of encouraging fair play, good citizenship and a social conscience from the players you employ? With rewarding players fairly but sustainably, both to win games with style but also to lose them, with grace? You are the owner Marcus and for better or for worse, for richer or for poorer, fans are married to the future of a Club that happens to be in your current care and under your leadership. So please, prioritise the Academy. Encourage stewards to come down hard on violent, racist, homophobic or any other nasty and threatening behaviour. Equally tell them to stop nicking our beach balls, they are only a bit of fun. Above all smile sweetly at Saint Delia, whilst making us better than Norwich. NIce piece and totally agree, it cost nothing for the club, (Marcus), to have an open dialogue with sensible questions posed by the fans (customers). Thanks Alec glad you thought it was fair. To be honest the North Stand focus was a bit of poetic licence, it fitted better to imagine Marcus staring in one direction rather than looking all around the ground! I do stand in the North myself but have watched Town from all four stands in my time. Churchmans, Churchmans, give us a wave? Yes thanks Blue, that was good to see. Could not go myself but one of the Turnstile Blues went along to listen. Sounded like it was ok, though probably not an easy forum to discuss some of the questions I have asked here? Hope more of these happen though, can only help.